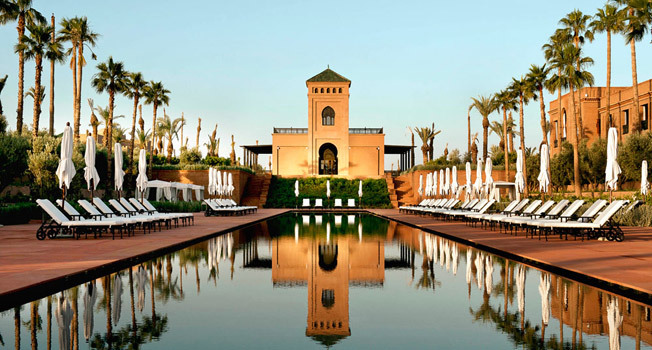 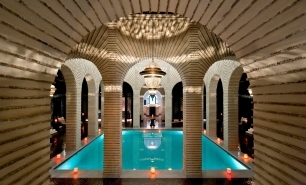 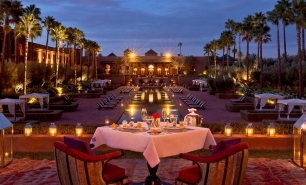 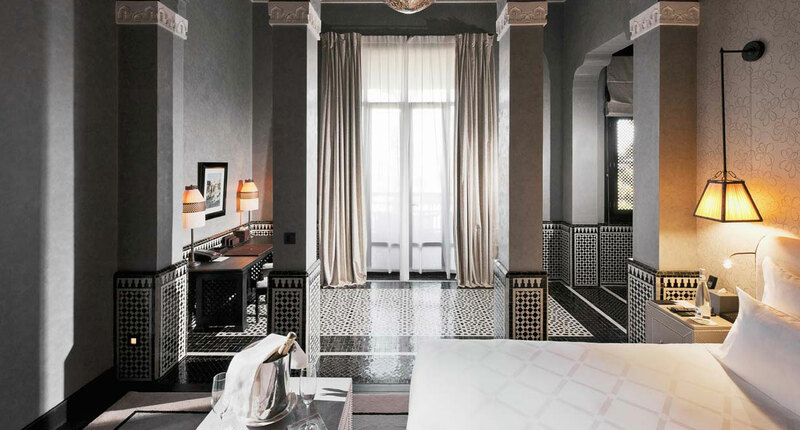 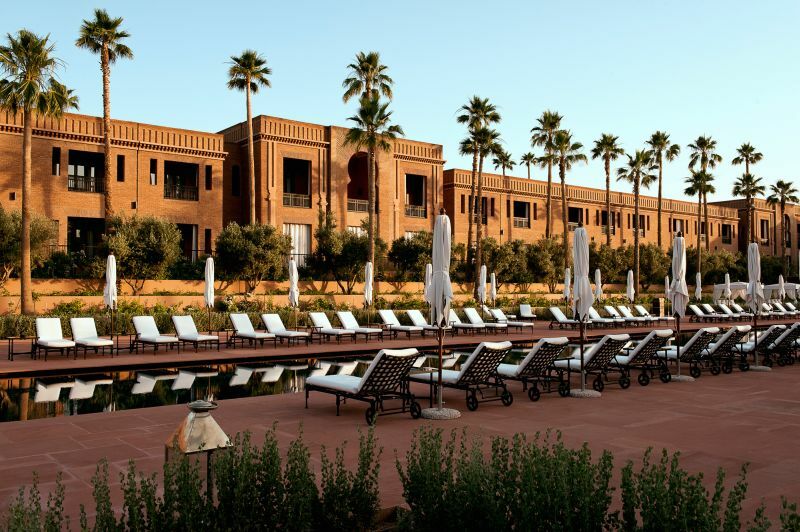 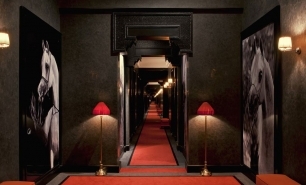 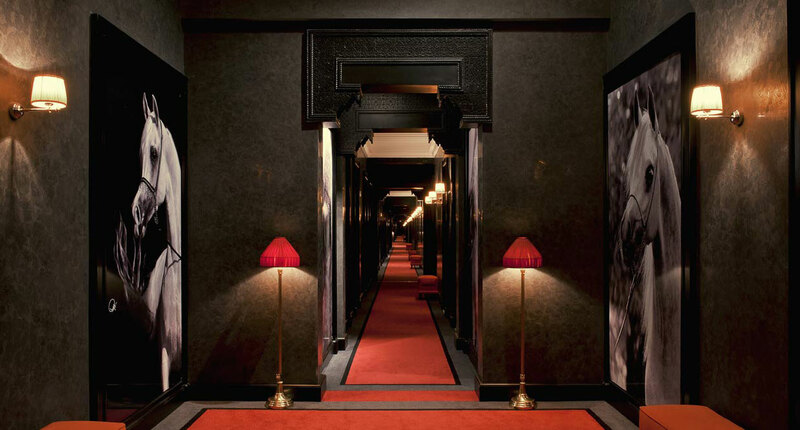 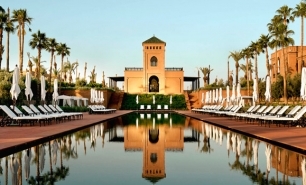 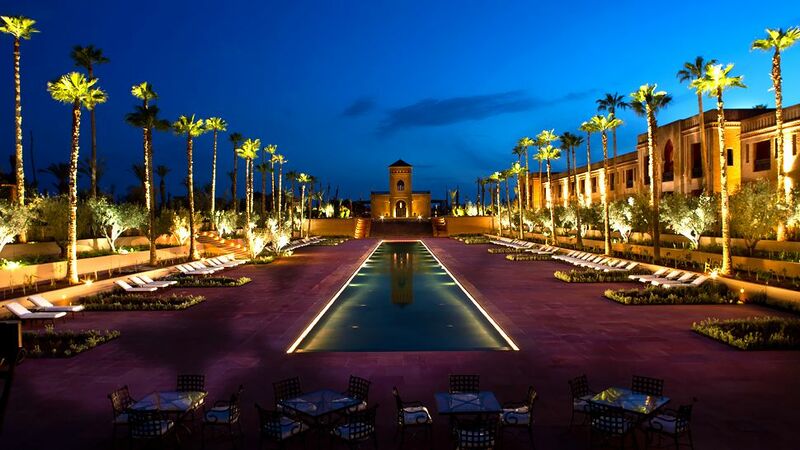 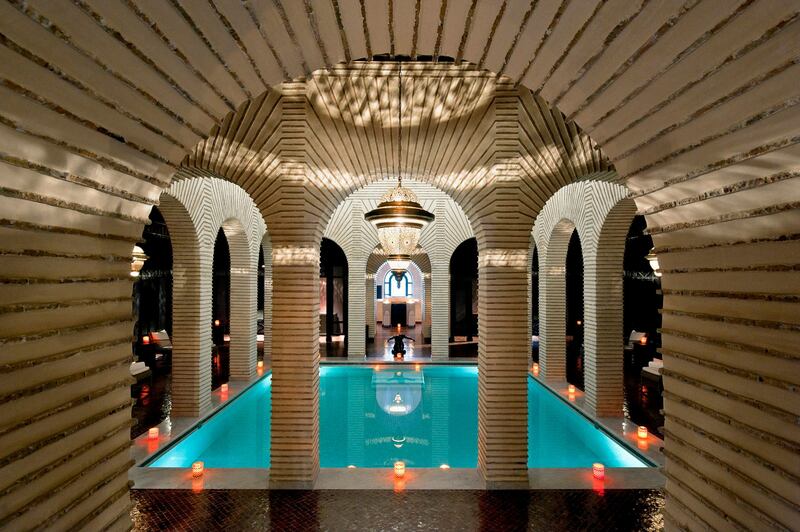 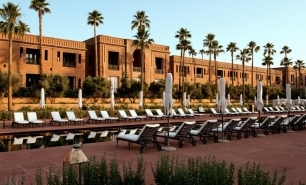 Selman Marrakech is one of the latest additions to the Marrakesh ultra-luxury boutique resort scene. 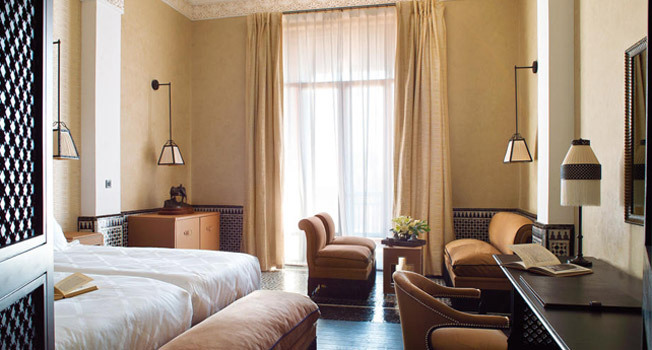 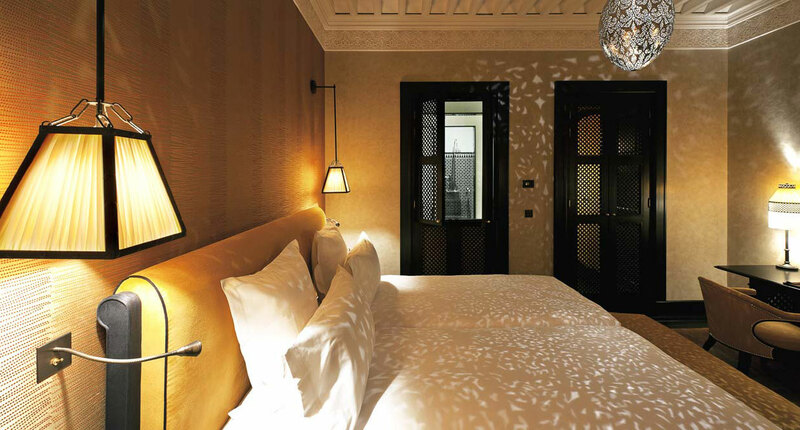 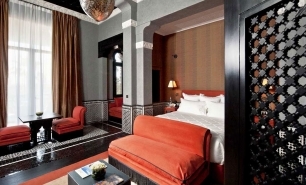 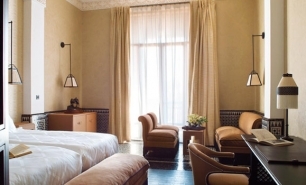 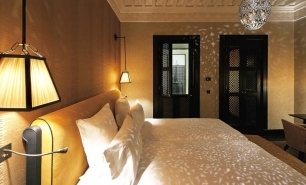 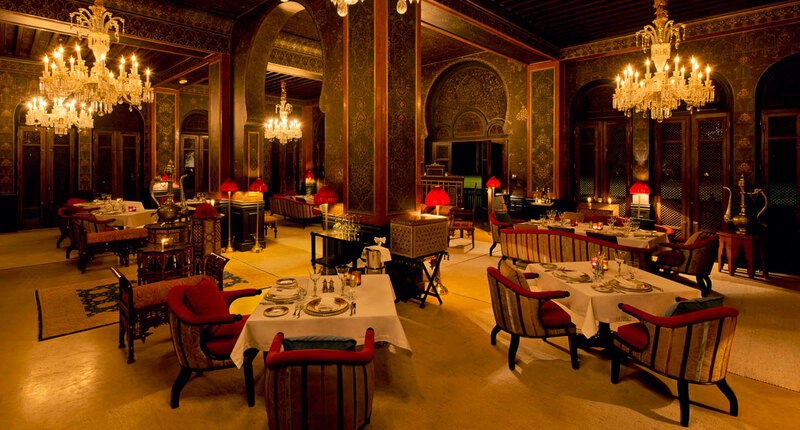 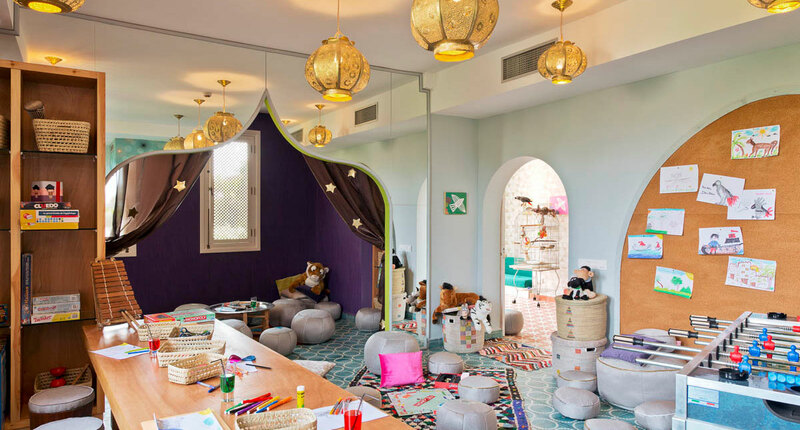 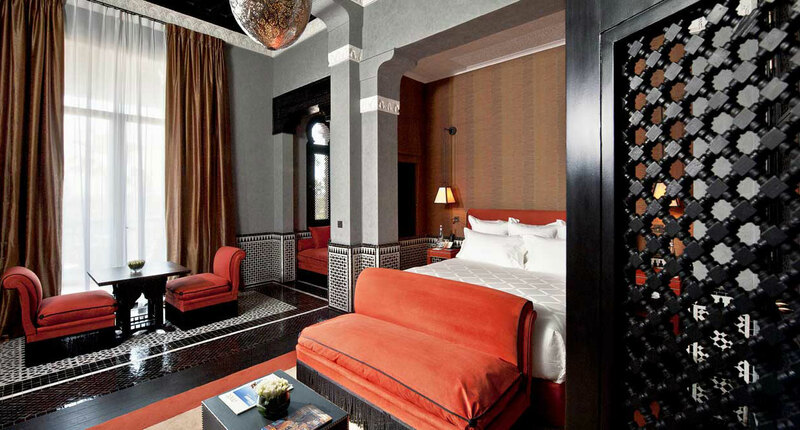 Located 10 minutes from Marrakech’s Medina, Selman opened in May 2012. 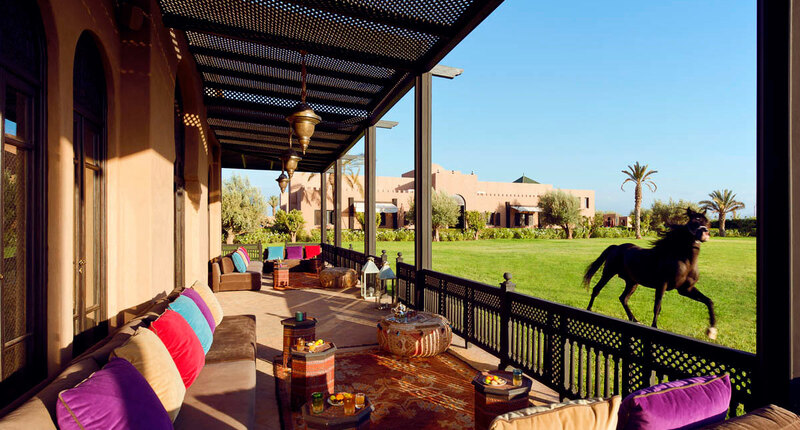 The property covers 15 acres of land that was formerly used as horse-grazing park land, and is located in the foothills of the Atlas Mountains. 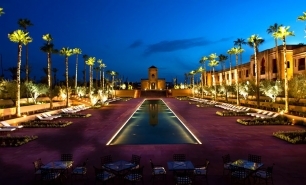 Selman is unique among Marrakech's hotels in that it offers a band of purebred Arabian horses (with their own designer stable) alongside beautiful Moorish design and elaborate artisan craftsmanship. 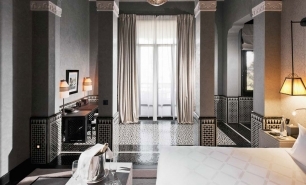 The resort offers 30 Deluxe and Superior rooms (55m2) - 20 junior suites (70m2) - 6 Deluxe Suites (120m2) - and five freestanding villa-riads (150 to 280 m2). 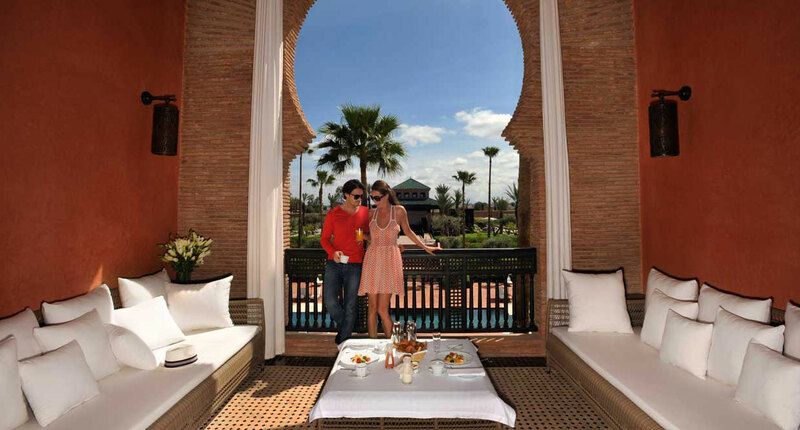 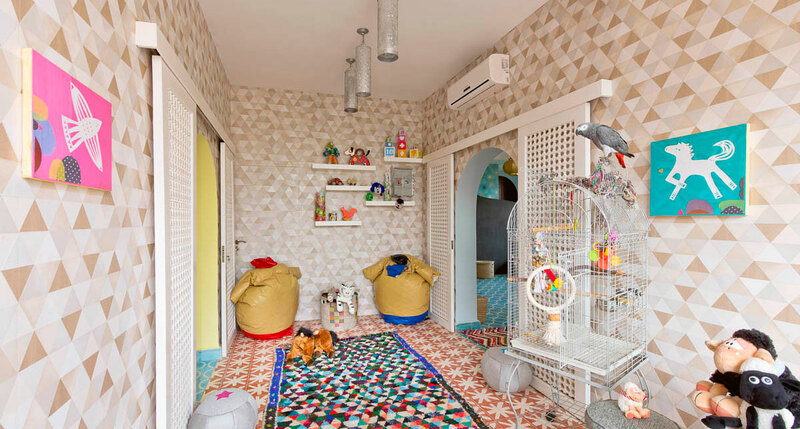 Each of the five riads has a private garden, private heated pool and a butler. 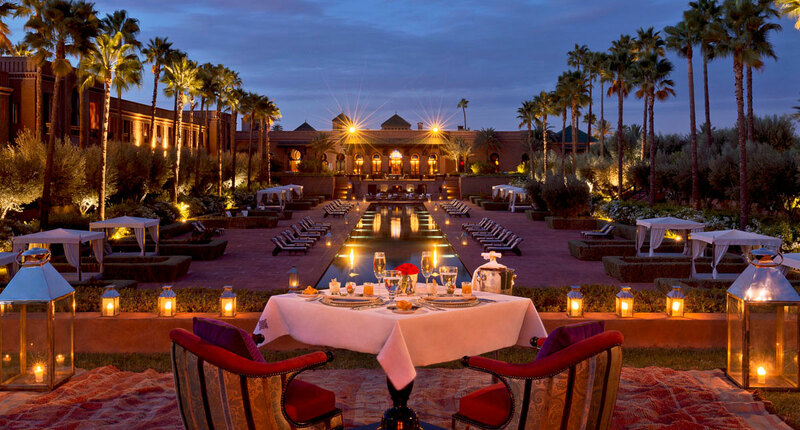 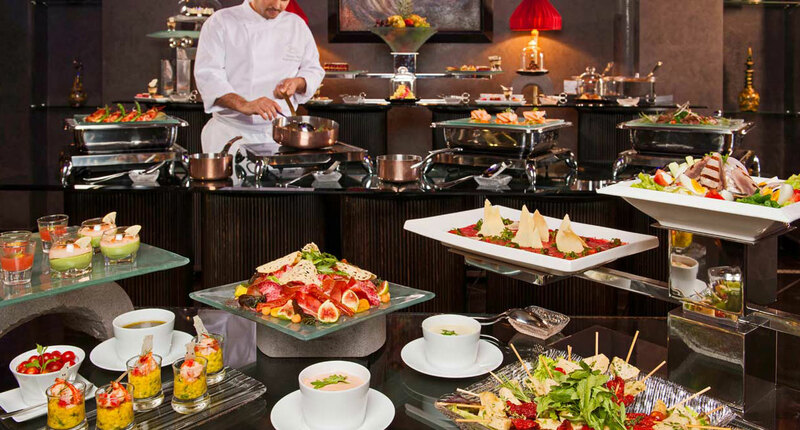 Selman boasts a wonderful Espace Vitalite Chenot spa, and a number of fine dining options, including a brasserie, Mediterranean restaurant, poolside lounge, and Pavilion Bar overlooking the horses’ paddocks. 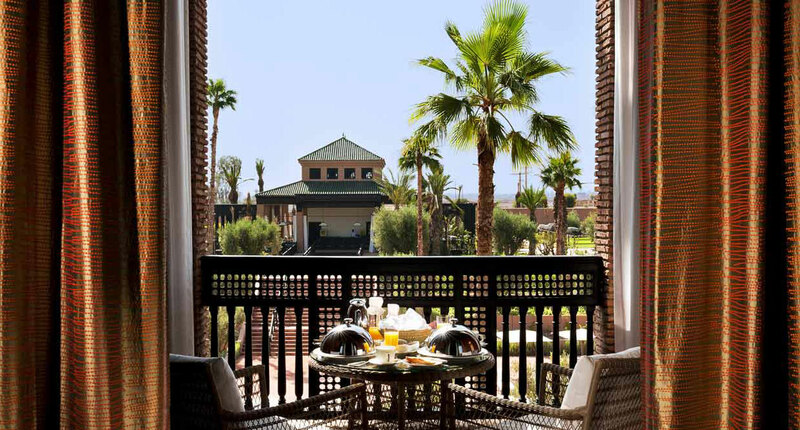 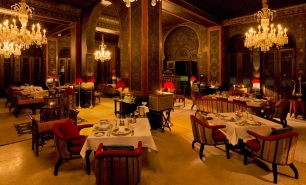 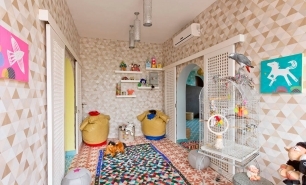 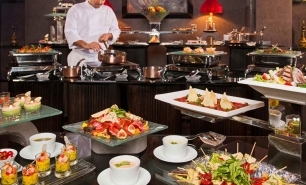 Selman is 10 minutes from Marrakesh Medina, and 20 minutes from the airport (RAK).